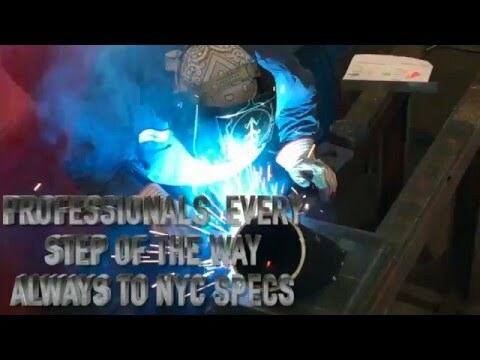 Allied Steel is now creating a dedicated video library that will showcase all of our steel services and products. 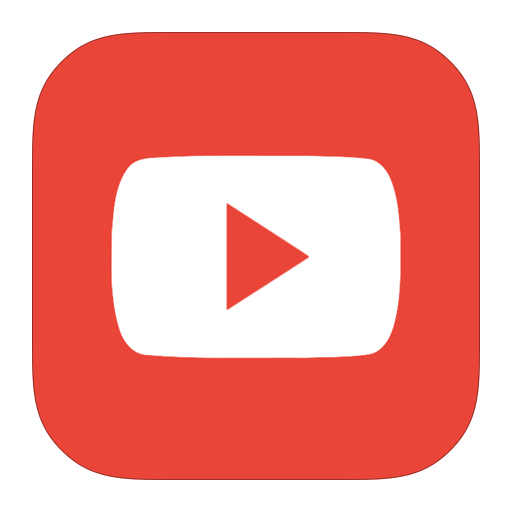 Our esteemed customers will be able to view the videos in order to get a better idea of what we do and how we do it. 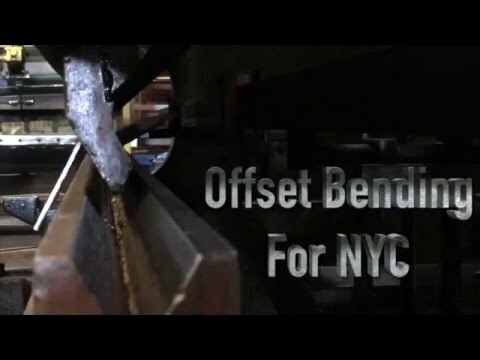 Every week, you can view new videos of the many processes and steel fabrication procedures that are carried out in our massive steel warehouse. 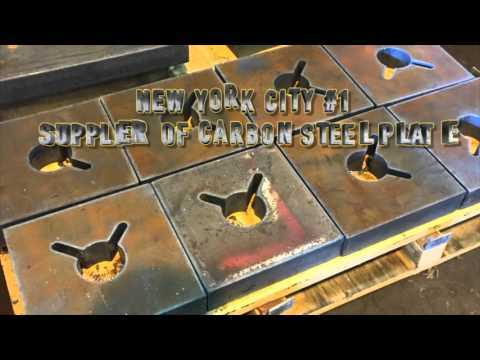 Allied Steel offers its wide range of custom steel fabrication services all over the city. 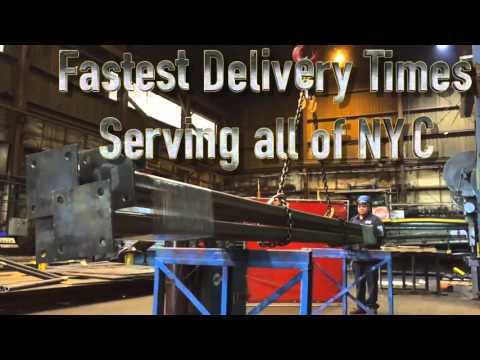 You can contact us for on- site delivery of our steel products anywhere in Manhattan, Bronx, Brooklyn, Staten Island or Queens. 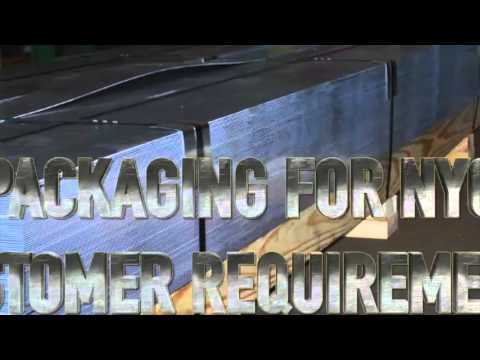 Our sheet fabrication services are extremely popular. 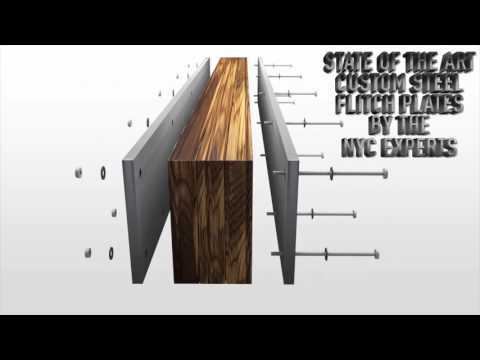 Being one of the best sheet fabrication companies in New York City, we try our hardest in order to deliver a level of quality that is unmatched by any other company. Our sales personnel will carefully work with you in order to determine the exact specifications of your order. 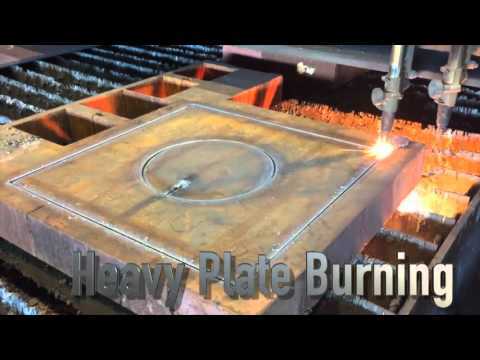 This will allow us to get a precise idea of your steel fabrication requirements, ultimately making it easy for us to provide products that are accurate and cut to size. Our sprawling warehouse is fitted with all of the latest machinery that helps us process any custom orders. 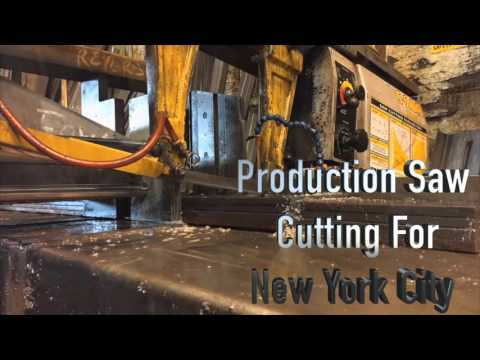 We have a wide range of shear cutting machines, punch machines, plasma cutting machines, drills, press brake bending machines and various other fabrication machines. 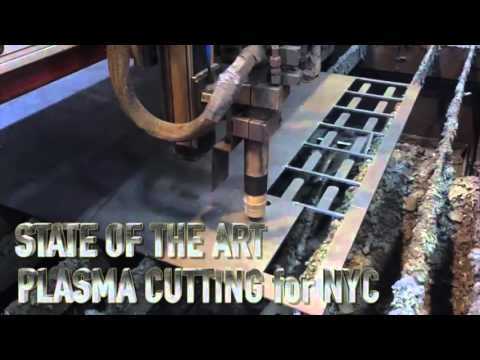 Our expert machine operators know the best ways to fabricate sheet steel by using these machines. 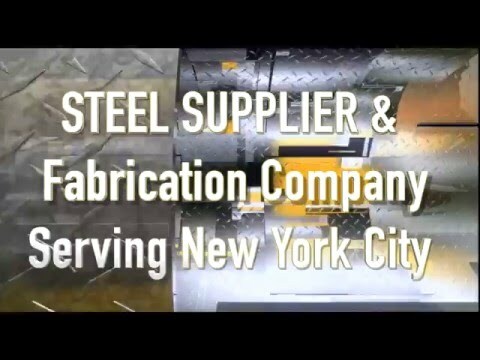 We also have an exhaustive inventory of sheet steel products, ranging from 22 gauge and going as high as ¼” thick galvanized steel, carbon steel as well as diamond plate. 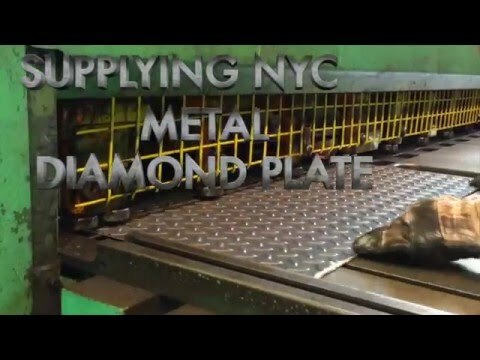 Apart from this, we also stock up and supply aluminum diamond plate products and aluminum sheets. All of our stock is ready for on- site fabrication and delivery. 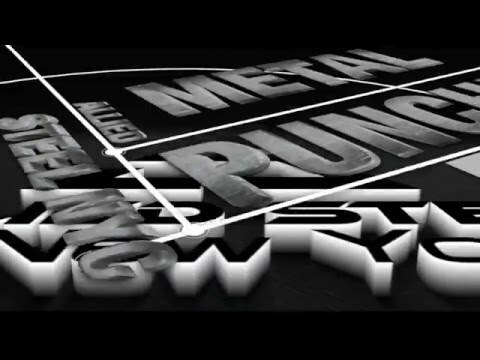 Our metal sheets come in a wide variety of grades and thicknesses. Some of the commercial quality steel grades that we offer include Corten weathering steel, A36, 50 min yield, 1018 and many others. Our aluminum grade quality includes 6061, 5052 and 3003. Our expert professionals are highly motivated. Each individual in the company is focused towards helping contractors get the highest standard of service. Every order is processed individually and we take special care to meet our client’s needs as best as we can.